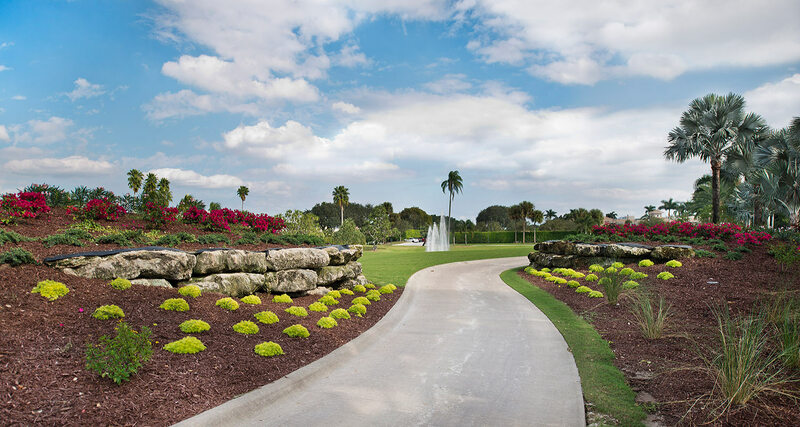 Bocaire Country Club | Kipp Schulties Golf Design, Inc.
On January 6th, Bocaire Country Club cut the ribbon to open “The Challenge at Bocaire,” their newly designed, $8 million golf course by Kipp Schulties. Bocaire Country Club’s golf course and practice facilities underwent a total transformation and looks nothing like its former self. 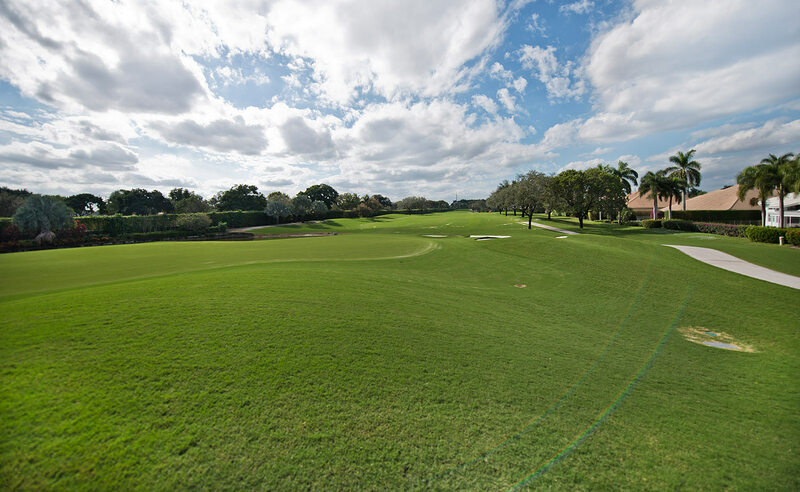 What was once a relatively flat course has been transformed into a layout with lots of undulation in the fairways and mounding on the peripheries. 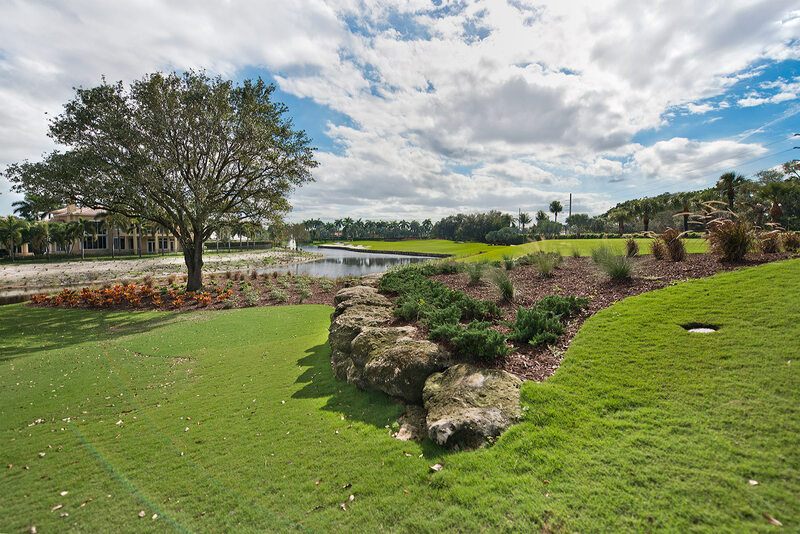 Over 325,000 cubic yards of dirt were moved – and several new lakes created – to bring this new masterpiece together. 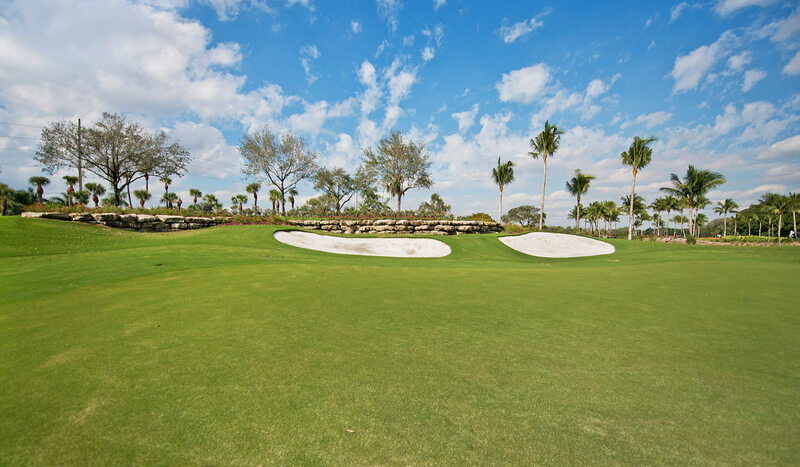 “Normally, you’re pretty landlocked in this area,” says Schulties, “but we had the ability to make elevation changes and add contour. 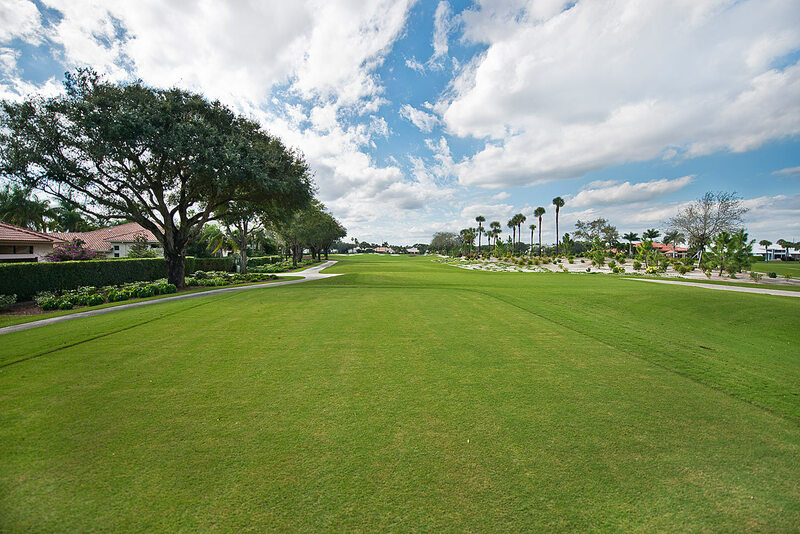 We moved 350,000 cubic yards of dirt to achieve that. 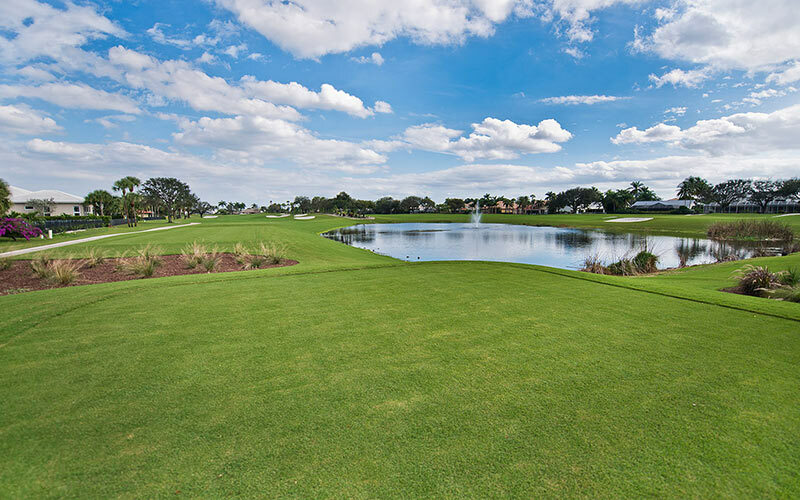 We lengthened the course to over 7,000 yards for championship play. 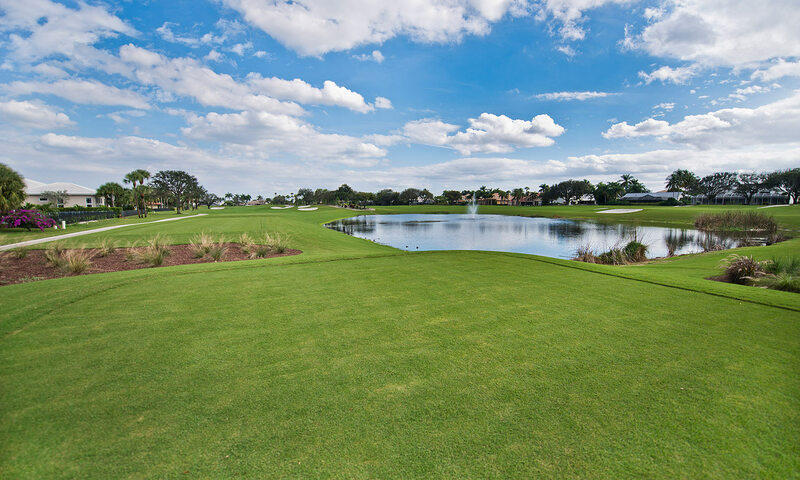 We filled in a lake to make a new par three and made each hole unique for better variety. 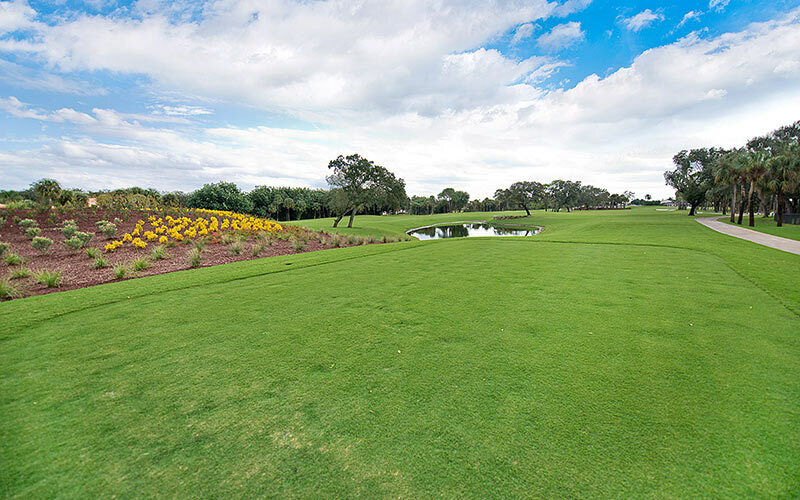 Literally, everything is brand new on the course. 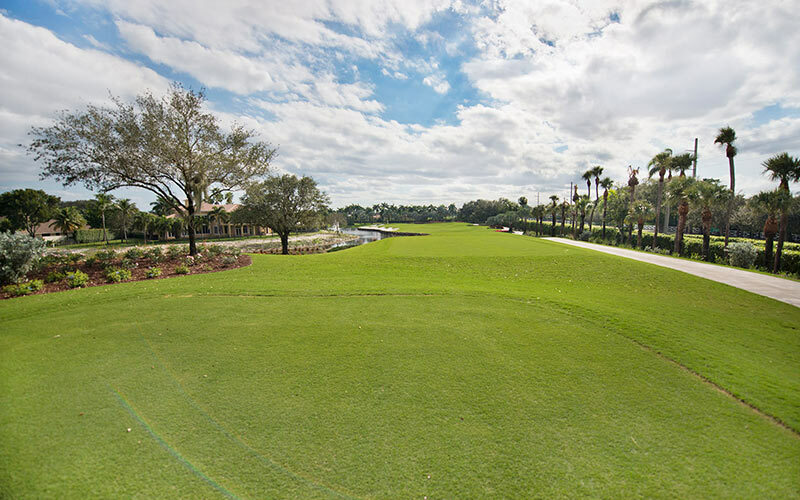 No green is in the exact same place. 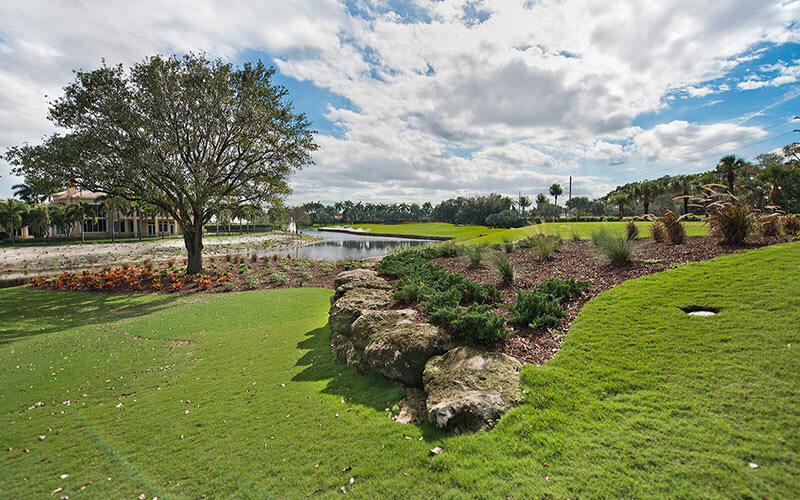 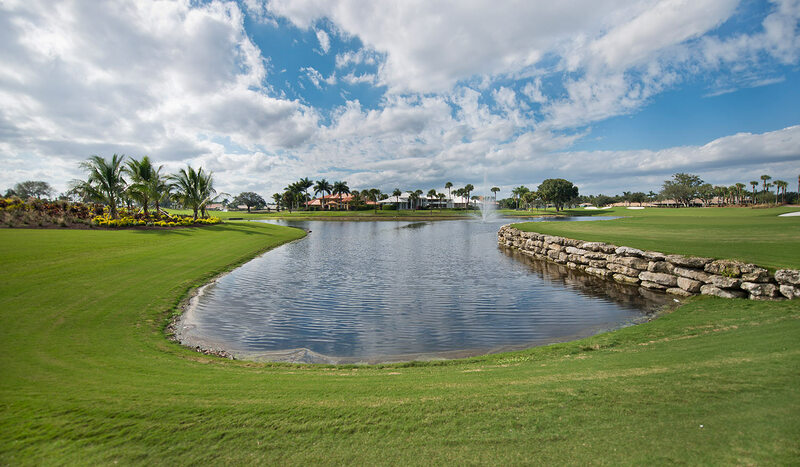 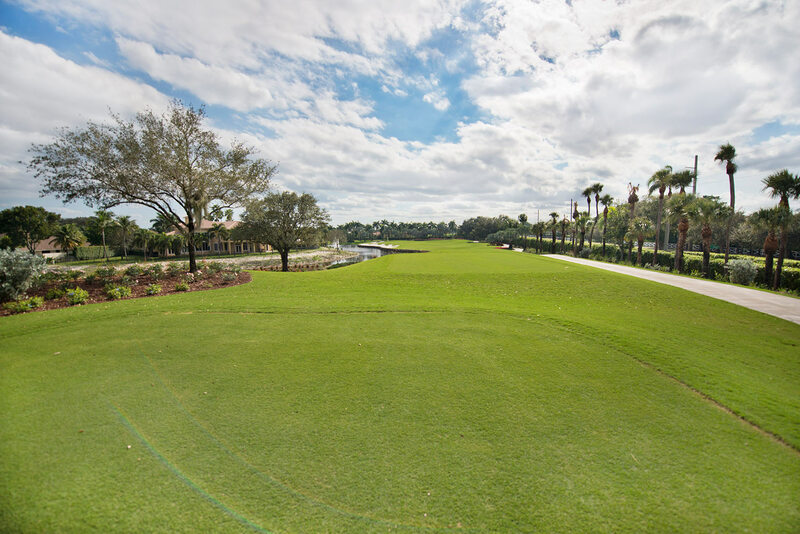 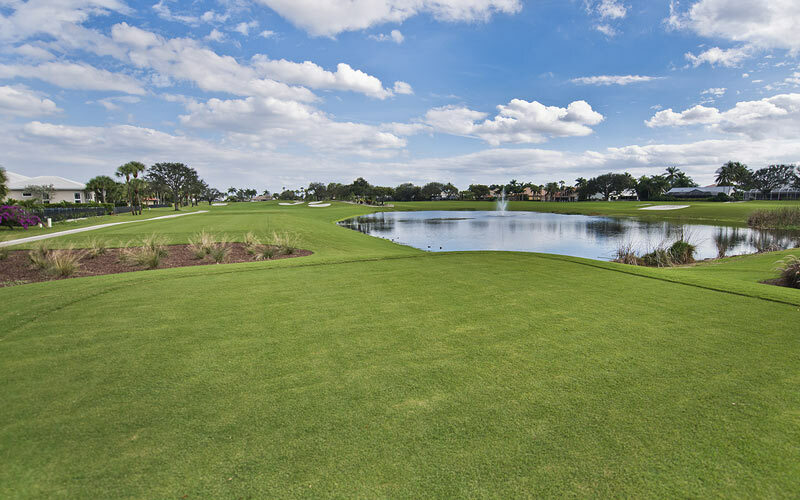 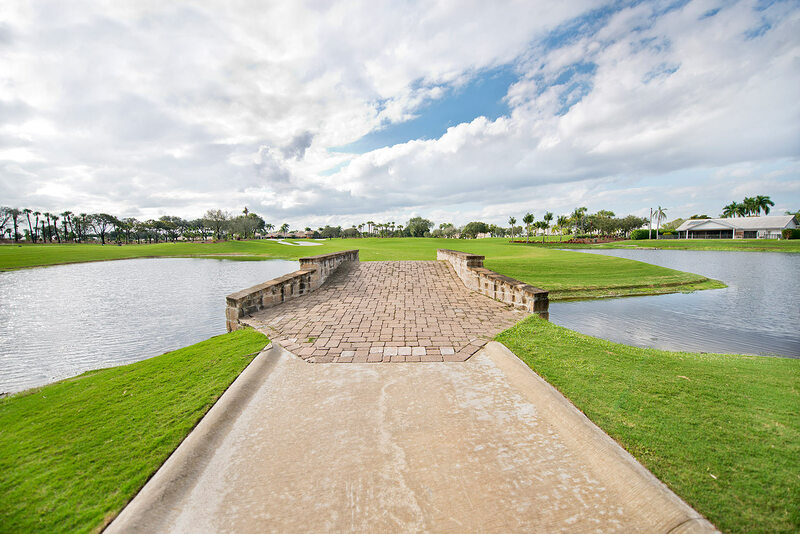 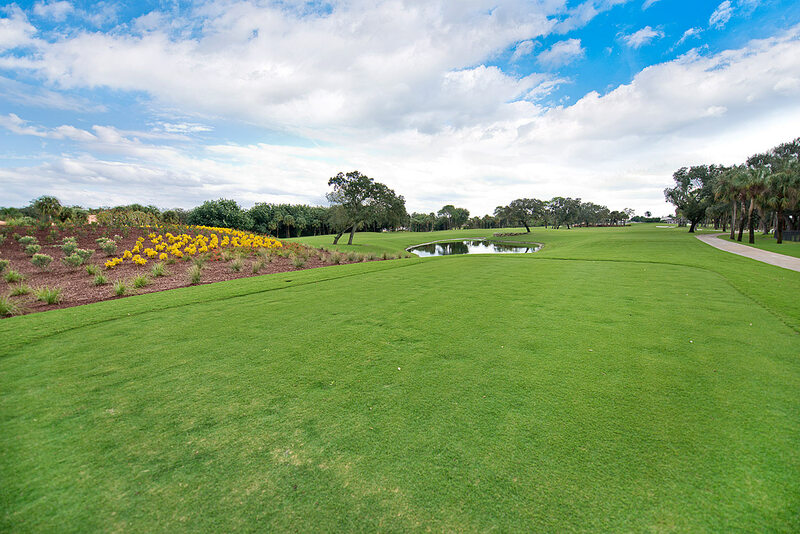 Bocaire put together a sizable budget in order to achieve their goals, and, as a result, they now have one of the best courses in southeast Florida.” The course has soared to new heights – literally – as the tee box on the par three 3rd hole may well be the highest elevation point in the area. Holes have been eliminated, added, redesigned and reconfigured in order to create a course that is challenging, but seven sets of tees make the course playable for every skill level. 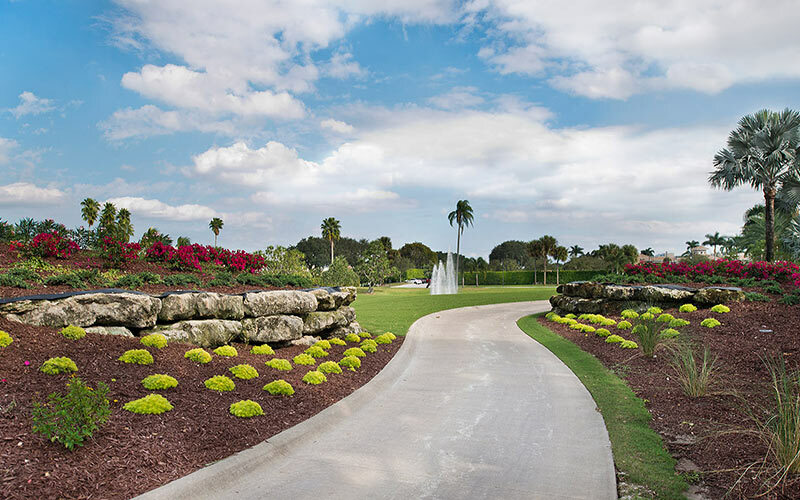 The club also invested heavily in course landscaping, with thousands of red bougainvillea and oleander plants as well as stadium-like greens to provide lush backdrops. 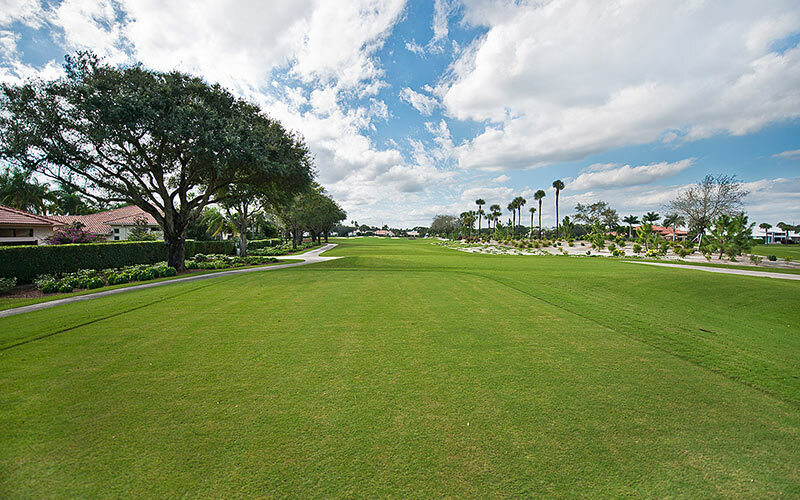 Bocaire is now the only South Florida course to feature TifGrand® fairways, a grass that is vibrantly green and lets the ball sit up nicely. 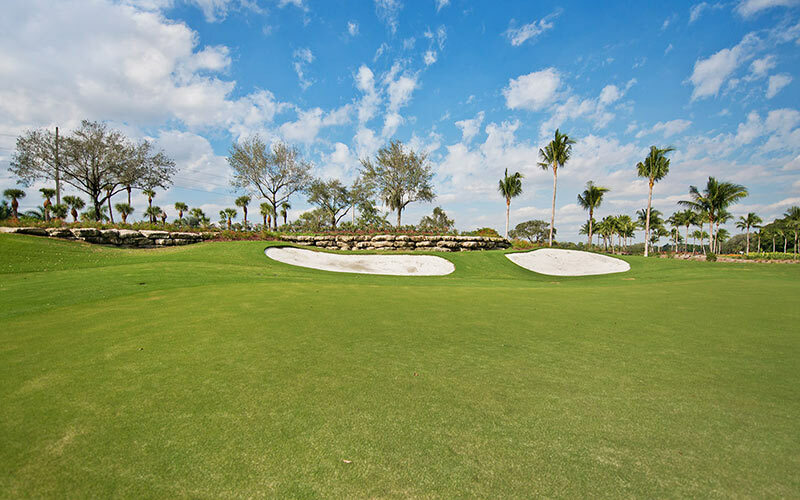 In addition, their unique, world-class practice facility offers players the opportunity to actually hit to greens, many fronted by rock bunkers to help zero in on distance and accuracy. 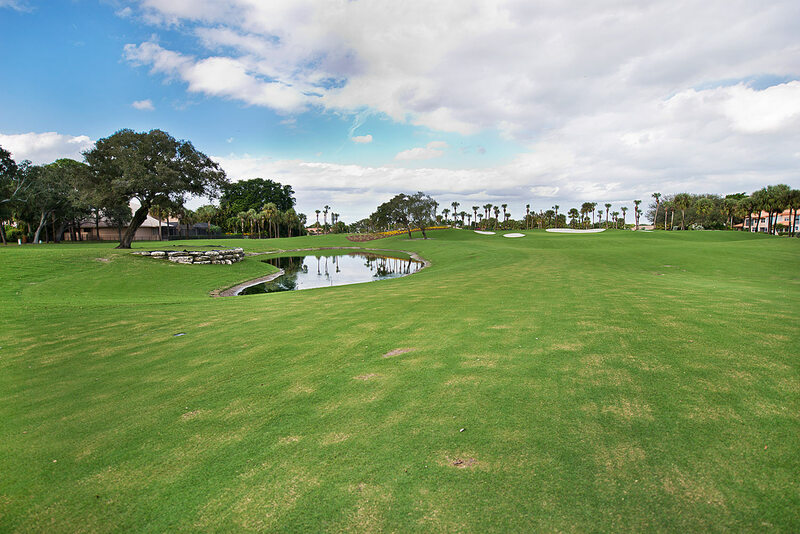 There’s also a separate short game area with multiple greens to give players an accurate feel of what awaits them on the course. 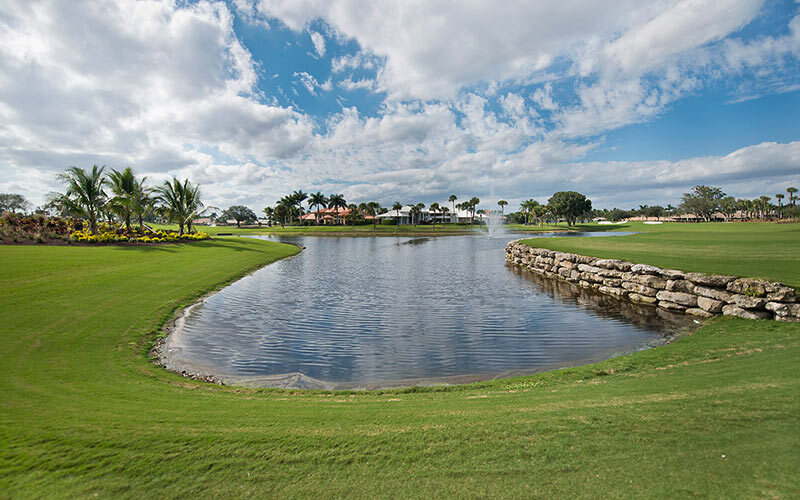 The vibrant fairways, dramatic elevation changes, and lush landscaping, along with a new world-class short game practice area are consistent with a club that prides itself on uncompromising amenities and service. Bocaire Country Club is located in Boca Raton, Florida.